Every position a child adopts has an effect on their development and functional movement, both now and in the future. No-one understands this better than we do at Jiraffe. Part of Jenx Ltd. , Jiraffe specialises in sourcing and providing postural care equipment and support for everybody, whether they’re at home, school, rest or play! Our Mission… To enable each and every child to have the best possible opportunity of a functional, pain-free future. To work in partnership with the people who matter to make our society a better place for those with disabilities. To make a positive difference to our communities by staying true to our vision and values and being an outstanding employer. With over 30 years experience of working with children and adults with special needs, our team are dedicated to bringing you the latest, most innovative and highest quality specialist products out there. By working closely with carers, families, therapists and funding bodies, and taking the time to understand everyone’s needs, we aim to provide you with the products and services you need. We want to make a real difference to people’s lives – carers as well as children and adults, because here at Jiraffe we firmly believe everyone is entitled to have a happy and fulfilling life. The Jiraffe range covers all aspects of everyday life from seating and standing, to mobility and sleeping and therapy and bathroom equipment and we’re adding new products regularly too! All our products are aimed at enabling people to experience a wider range of activities in comfort. Take a look through our product sections at our full range and the different brands we work with. 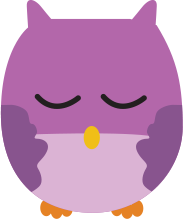 We hope you’ll find our website a wealth of useful and interesting information and support. Whether its product details and configurations you’re after, or the latest white papers, MHRA guidelines or useful ideas from our blog and helpful links to other sites, it’s all here! 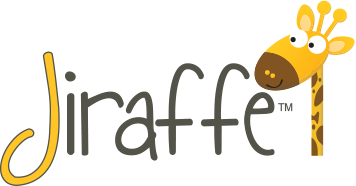 You’ll find information about our Jiraffe Training Days for Therapists, and also for Parents and Carers on here too . Our experienced Jiraffe Product Advisors are a happy, smiley lot, here to offer information and guidance. 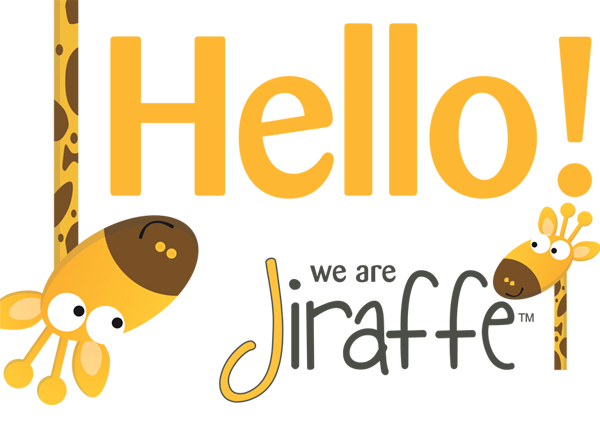 They’d be glad to visit you to discuss how the Jiraffe range can help you or arrange an assessment visit – click here to find out more about them.